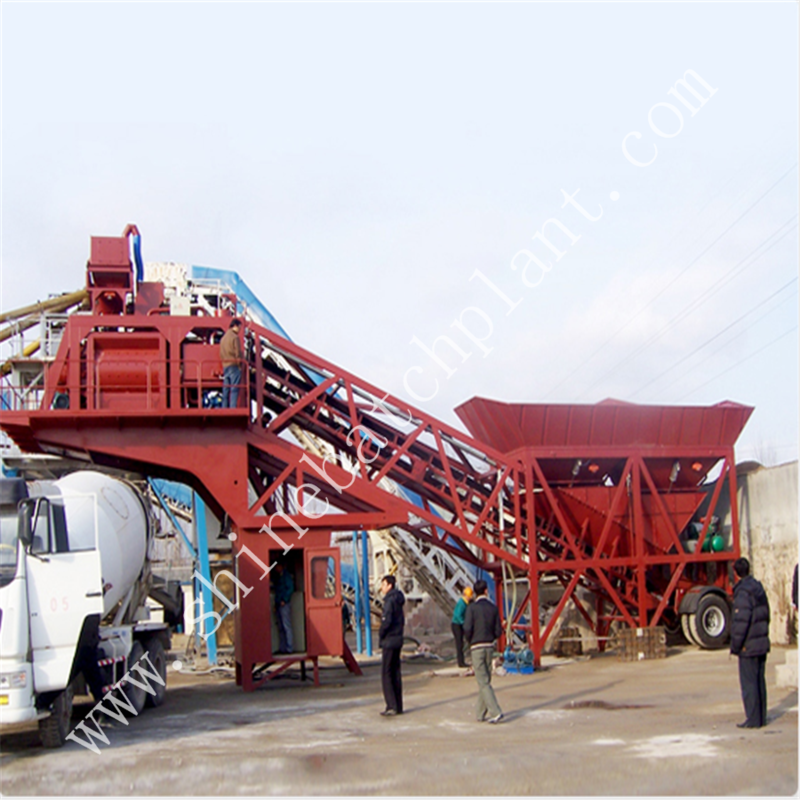 90 Stationery Concrete Batching Plants has intellectually automatic function. And it`s the ideal equipment for constructions of middle-small buildings, roads and bridges, the tube piles and cement precast factories. 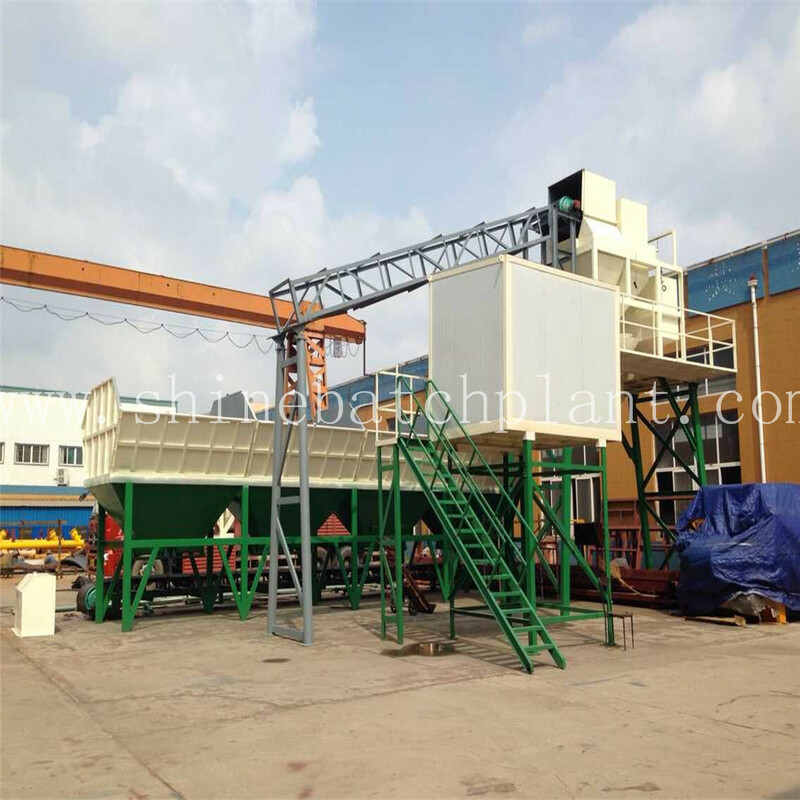 It has the characteristics like compact structure, flexible arrangement, less investment, and convenient assembly and disassembly. 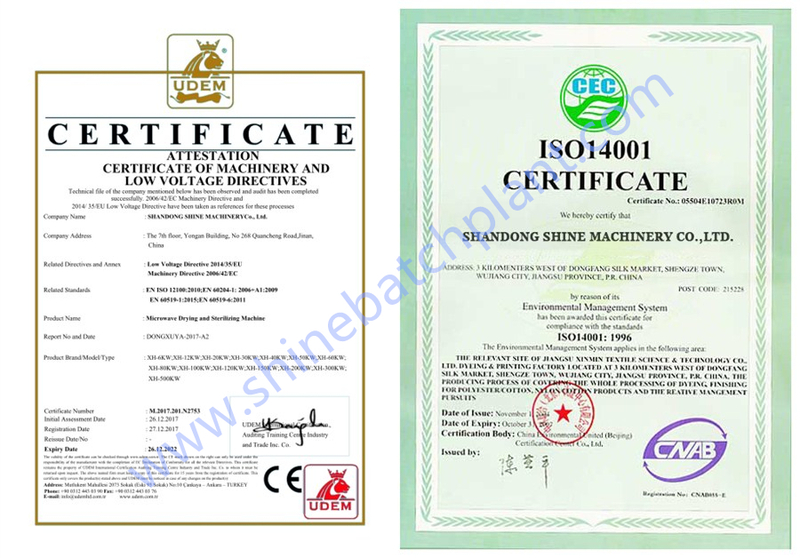 It can use many manners of combining and charging according to customers` needs. 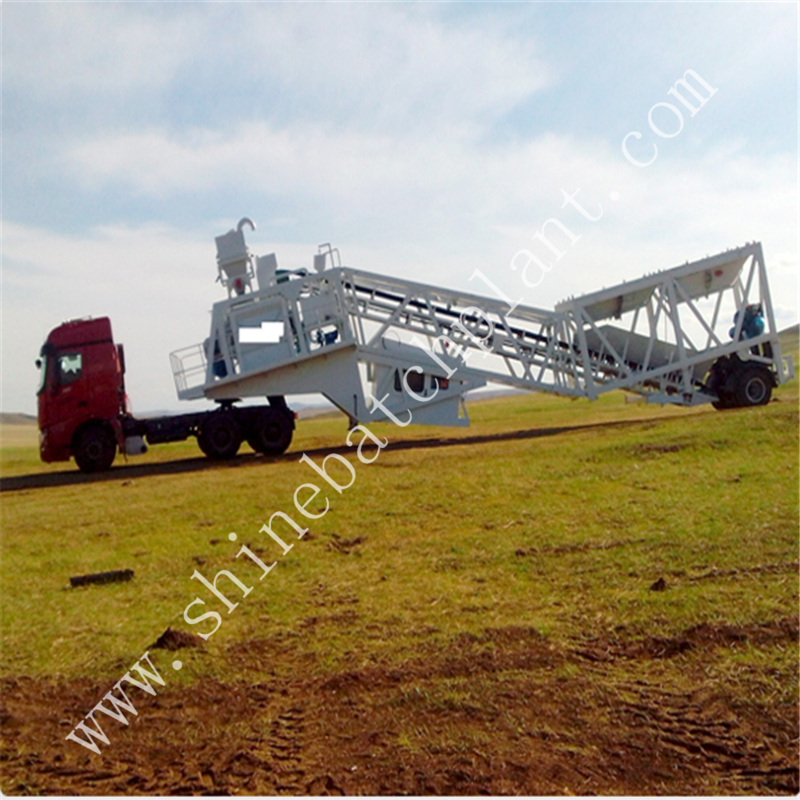 It can produce dry-rigid, half dry-rigid, plastic ,and every distribution ratio concrete and use the mixing technology of wrapping-stone mode which can improve the quality of concrete greatly. 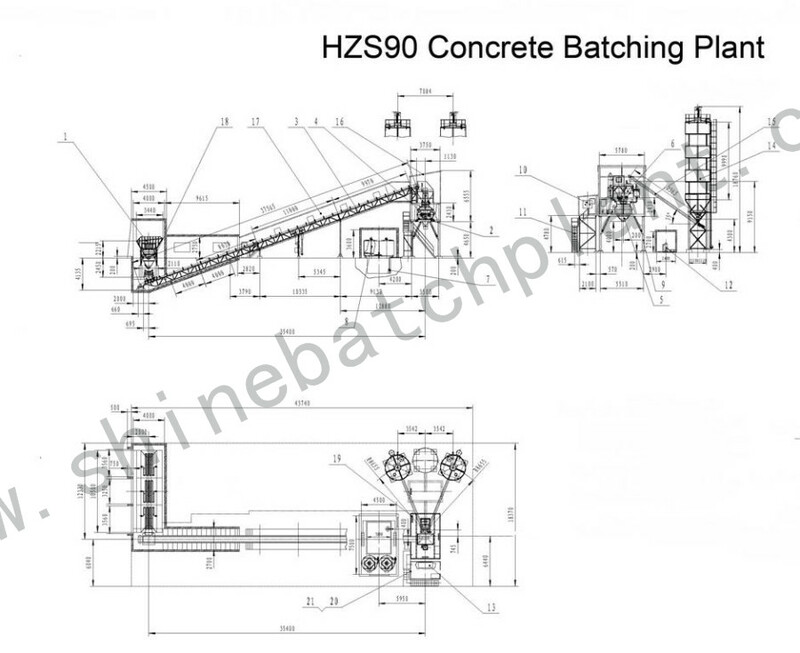 Looking for ideal Stationery Concrete Batch Plants Manufacturer & supplier ? We have a wide selection at great prices to help you get creative. 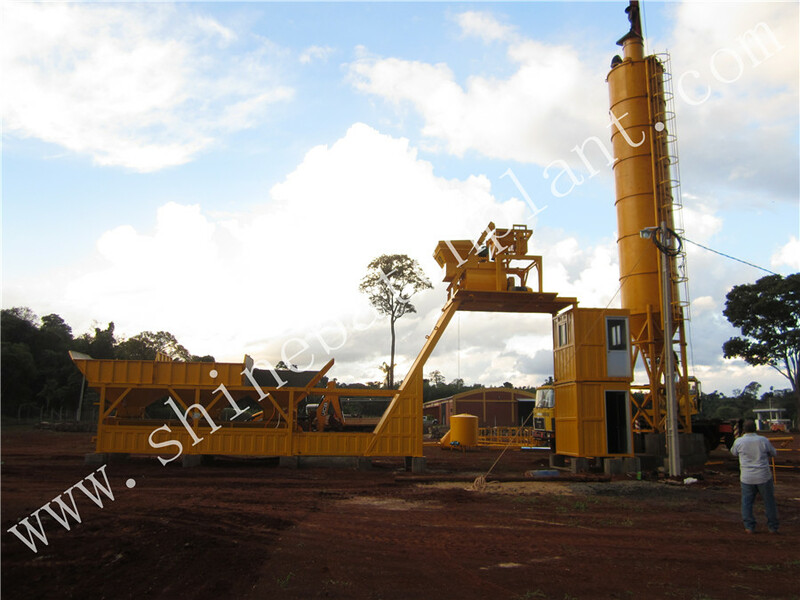 All the Stationery Concrete Batching Plant are quality guaranteed. 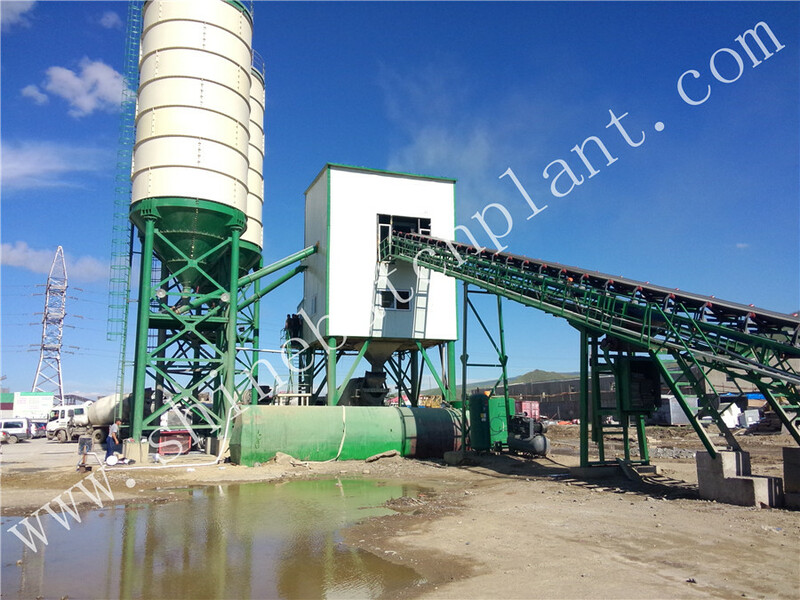 We are China Origin Factory of Fixed Concrete Batching Plants. If you have any question, please feel free to contact us.